Snooze in the name of science! The world is divided into two teams – the early birds and the night owls. You might be one of the early risers who gets up at sunrise on Saturday to go for a run, a yoga class, brunch and other Instagram-worthy activities. If you’re more likely to hibernate under your duvet until midday before slowly prying yourself out of bed, then this is for you. Less sleep seems to be inevitable with our busy social lives and work schedules but insufficient sleep can promote all kinds of issues. 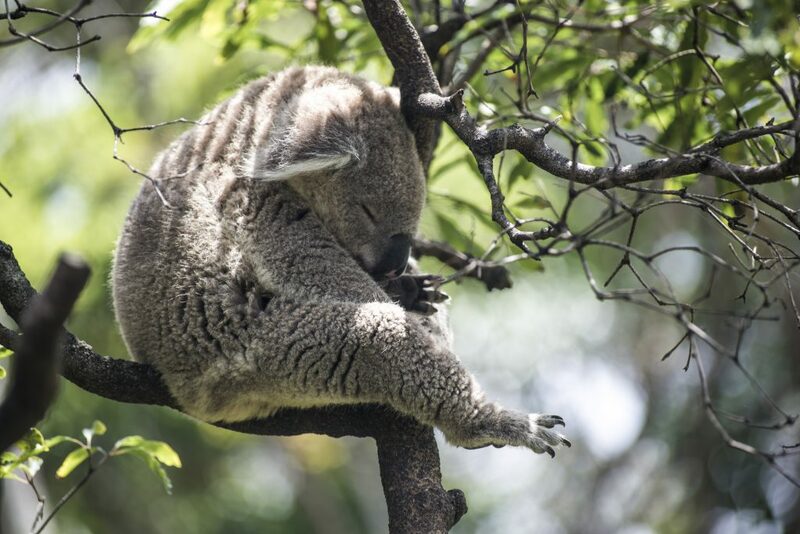 Everything from eczema and acne to glucose intolerance and dyslipidemia (which contributes to metabolic syndromes and cardiovascular disease) has been linked to a lack of zzz’s. To cope with a lack of sleep, we can either nap or make the most of longer sleep during weekends and days off. 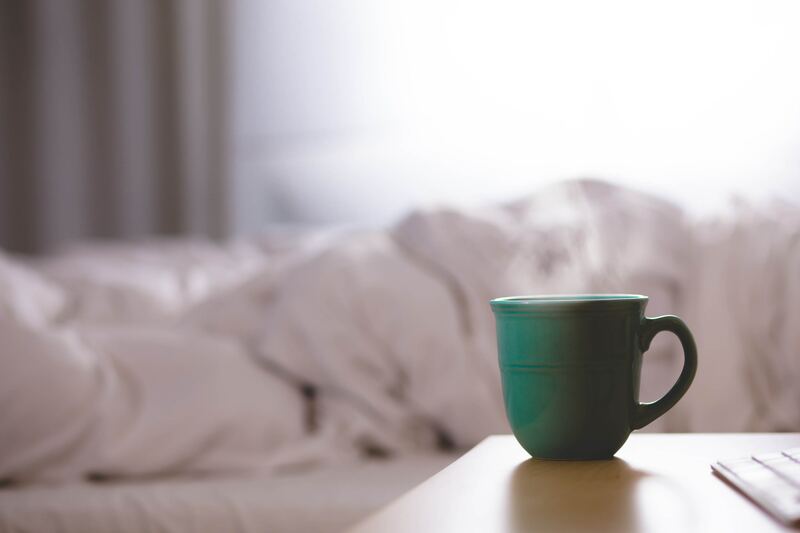 Not only can it help us feel refreshed, but a recent study conducted by The Sleep Research Society found another potential benefit of this catch up shut-eye. South Korean researchers studied a random sample of over 200 participants, aged between 19 and 82, using height, weight, sleep duration on weekdays and weekends, mood and medical conditions. 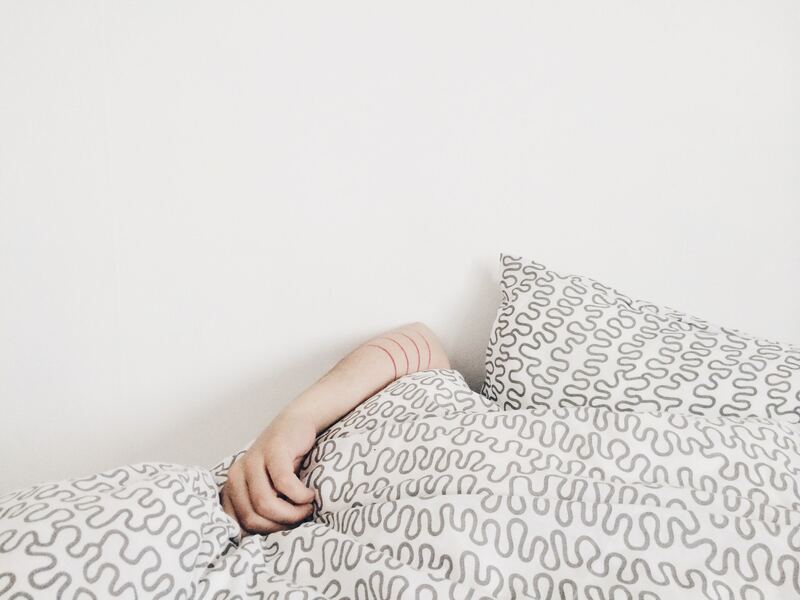 They found that those who caught up on sleep on weekends, after a restless week, generally had lower Body Mass Indexes (BMI) than those who didn’t lie-in on Saturday or Sunday. The study showed that every additional hour of weekend catch-up sleep was associated with a decrease of 0.12 kg/m2 in BMI. Although an imperfect science and not always an indication of health, a BMI within the healthy range of 18.5 – 25 is thought to lower the risk of diabetes, heart disease and some cancers. Just one more reason to treat yourself to some guilt-free shut-eye this weekend!